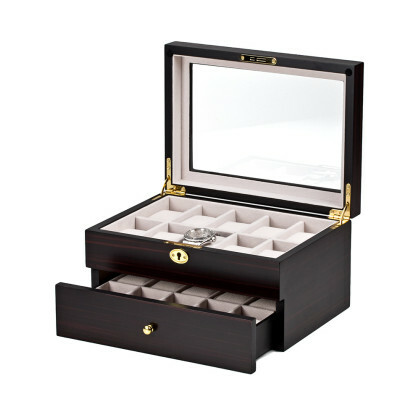 The beautiful wooden caskets are an interesting eye-catcher in home furnishings. 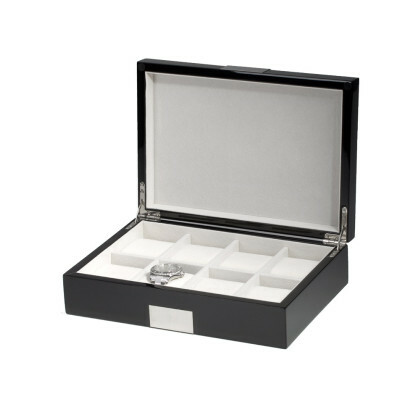 They accentuate your watch collection particularly well and underline its value. 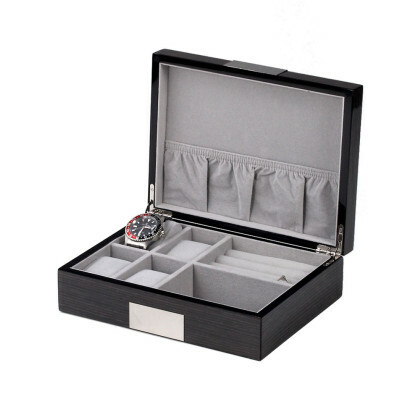 And you always have an excellent overview when you are about to decide which watch should complete your outfit today. 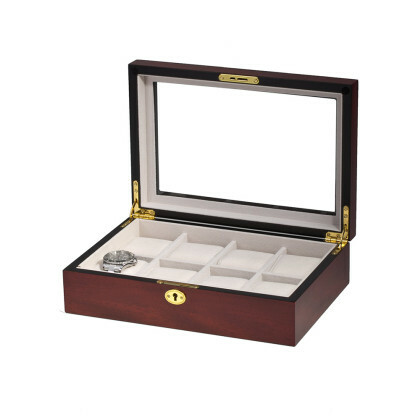 If you are about to decide which Watchbox you want to buy, pay attention to the size and shape. 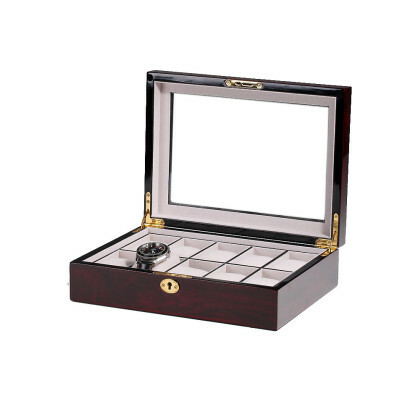 Does your watch collection contain particularly large watches or which in unusual forms? 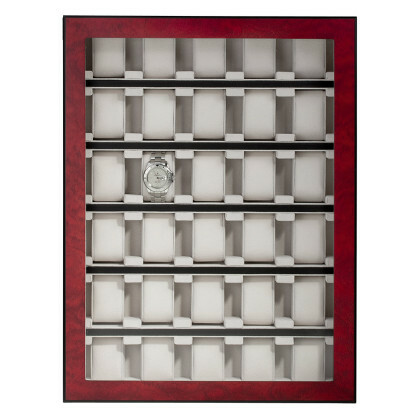 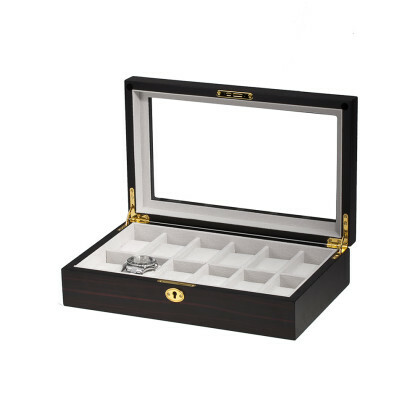 Perhaps you would also like to store your jewellery in it? 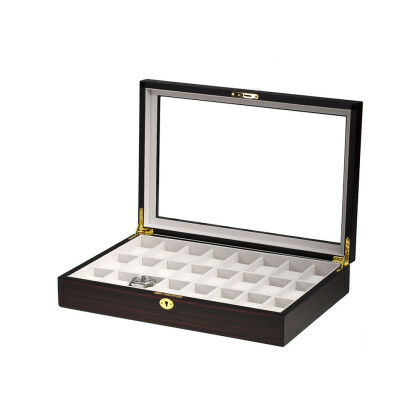 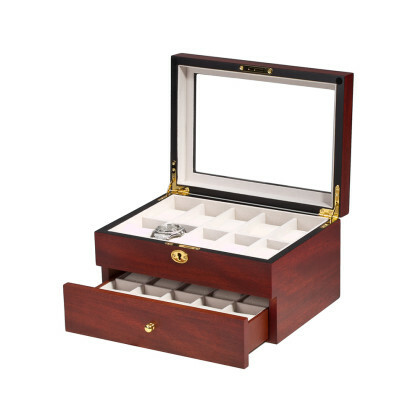 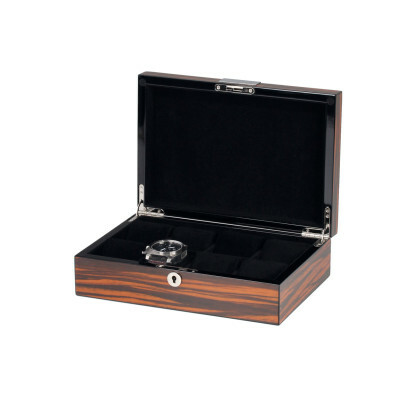 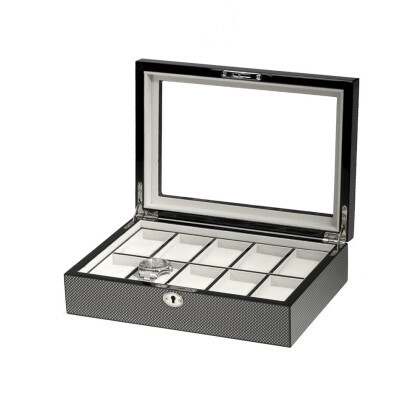 For all these uses we have a suitable watch box for you in the offer. 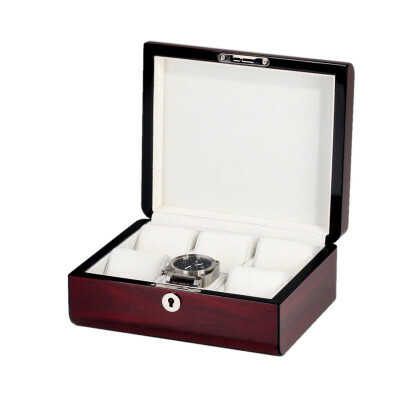 Or make a beloved person a joy and give away a noble casket made of wood. 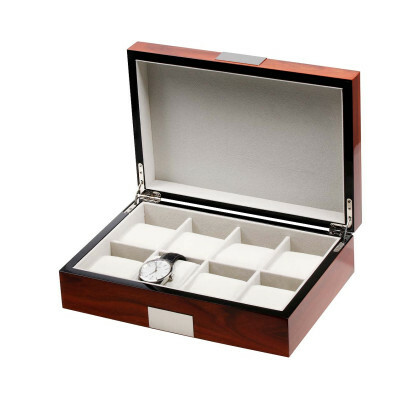 Automatic watches need a lot of attention in order not to stop. 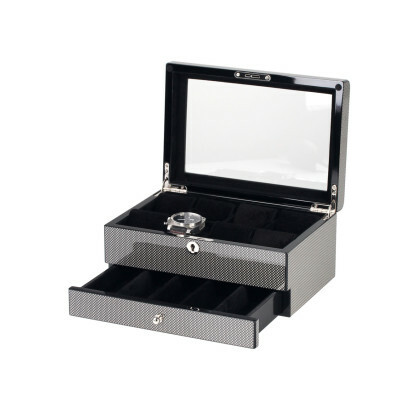 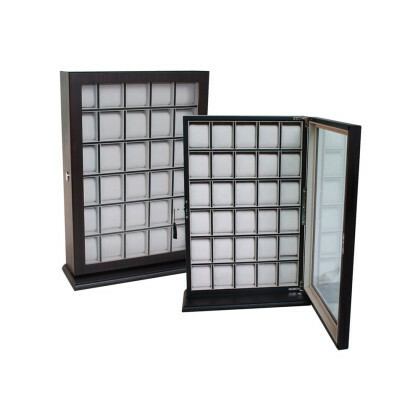 But we have different watch winders in the offer. 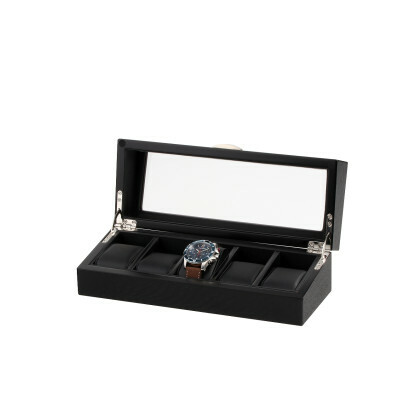 All products from our watch online shop we dispatch in a protective packaging and free of charge within Germany. 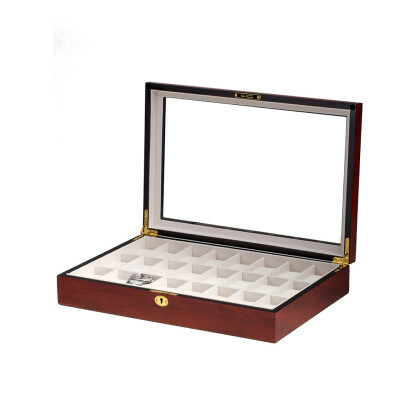 Do you have questions about a product or would you like advice from our experts? 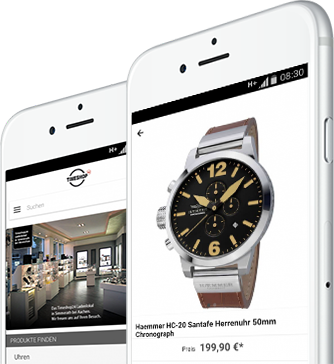 Just send us an e-mail or give us a call!